This classroom is equipped with “WePresent” to connect your laptop to the projector wirelessly. 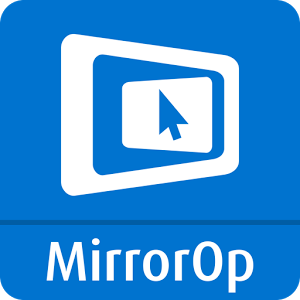 MirrorOp software is now used to connect your device to the projection system in NMU classrooms. For additional help with connecting your laptop to WePresent, phone Classroom Support @ 227-2290.